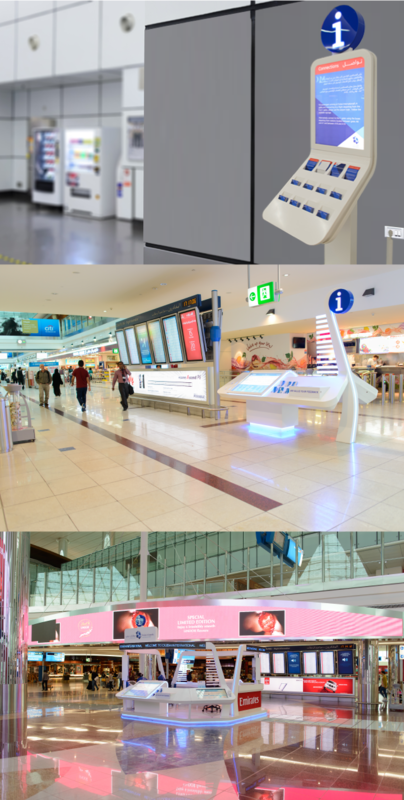 Almoe AV Systems treat knowing its client’s criteria for any particular project as a paramount stepping stone to getting it right first time, especially with highly delicate and intricate nature Digital Signage Systems. The attention to detail and the required level of care in creating a Digital Signage System Solution requires the latest and most professional experience of our dedicated Design & Integration Technical Team & based here in Dubai. We always follow up with latest guidance on technology advancements within this ever changing market. Let our specialized team develop and guide you and your team in covering all your Digital Signage Solution from Conceptions to Completion. Concierge Clients, VIP Clients, Private Clients, Client Representatives, Developers, Architects, Interior Designers, M.E.P’s, Consultants, Design & Build Specialist, Retail Outlets. Give us a call on +9714 3908390, let us arrange an introduction meeting at your earliest convenience. Please bear in mind, Digital Signage Systems are completely different and cover both Commercial & Home Automation Sectors, we at Almoe endeavor to try and match each client’s taste and specific criteria.